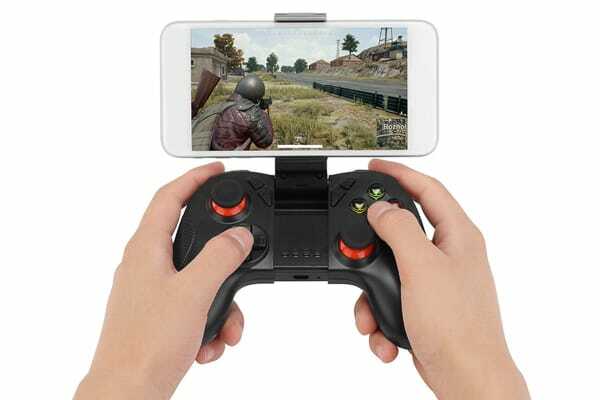 Experience enhanced iOS (iCade games only) and Android gameplay, and master next-level techniques with the Kogan Elite Wireless Gaming Controller at your fingertips. 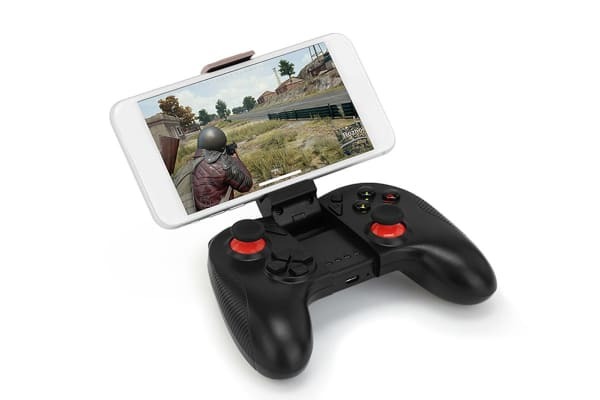 The Kogan Elite Wireless Gaming Controller delivers a seamless gaming experience on your iPhone, iPad or Smartphone. With a textured grip for superior comfort and wireless connectivity to make sure nothing holds you back from your game, you’ll enjoy hours of fun anywhere, anytime. 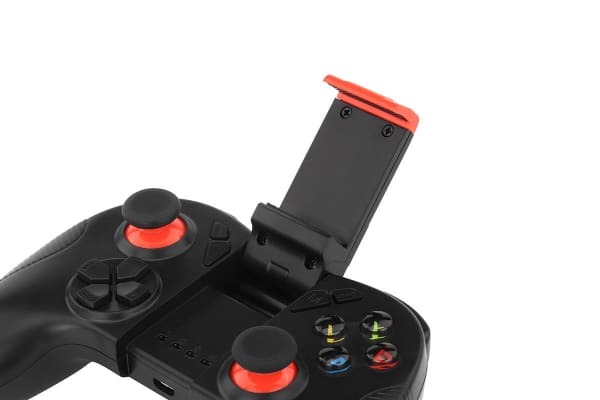 Boasting a mount for your smart device with with a slew of extra buttons for advanced gaming, including a D-pad, trigger buttons, a set of action keys and dual analog sticks, the Kogan Elite Wireless Gaming Controller gives you the ultimate control to master even the most complicated manoeuvres. With wireless Bluetooth connectivity and VR compatibility, this Elite controller is ready to go right out of the box. Simply connect your smartphone to the controller, slip your device into the mount and you’re ready to smash the competition! The Kogan Elite Wireless Gaming Controller automatically syncs with your last paired device so you can play almost instantaneously. Plus, the controller turns off after five minutes if it’s no longer connected to a device, or after 30 minutes if it doesn’t detect any further use – saving your precious battery power! This controller lets you play music, control the volume and song, adjust the brightness on your device, and much, much more!